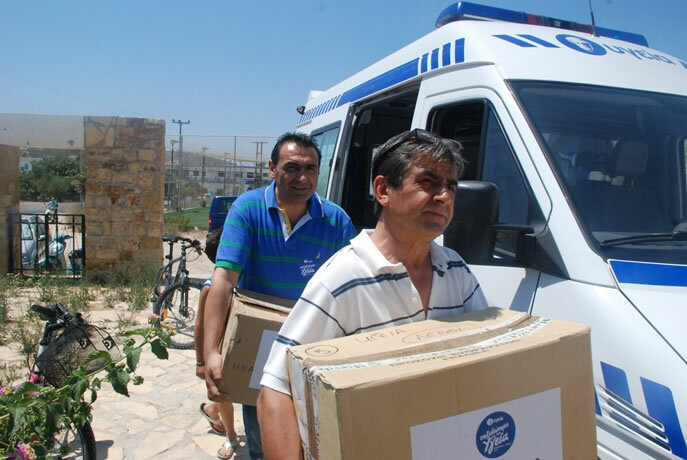 HYGEIA Hospital offered free medical services and medications to the residents of the remote islands of Agathonisi and Leipsoi on July 18 & 19, 2013. The initiative was launched in the context of the “Traveling for Health” program, which forms part of HYGEIA Group's Corporate Social Responsibility actions. 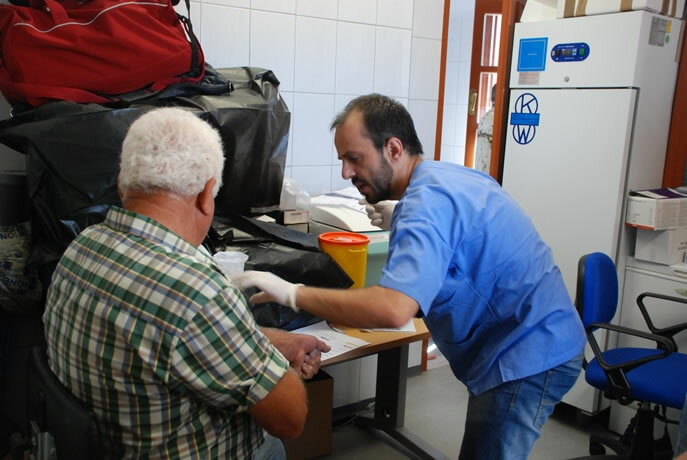 A team of 38 HYGEIA Group volunteers travelled to Agathonisi and Leipsoi and performed free medical tests, blood tests, Pap smears, ultrasounds, cardiograms, gynecological exams and minor surgical procedures on the residents of the islands. 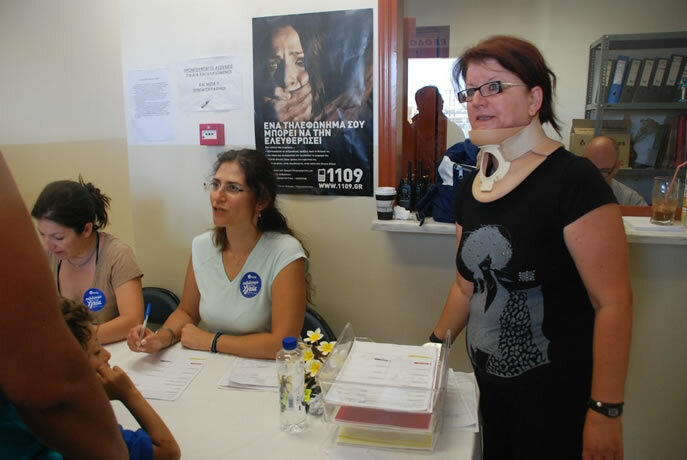 The team included 15 physicians with 12 different specialties (two internal medicine doctors, three cardiologists, a surgeon, an ophthalmologist, a pediatrician, a plastic surgeon, a vascular surgeon, a gynecologist, an orthopedic doctor, an ENT doctor, a radiologist and an anesthesiologist), as well as nursing, technical and administrative staff. 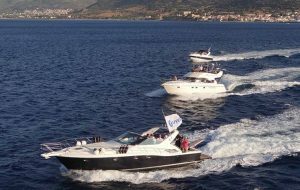 All volunteers travelled to and from the island of Samos, courtesy of Olympic Air.